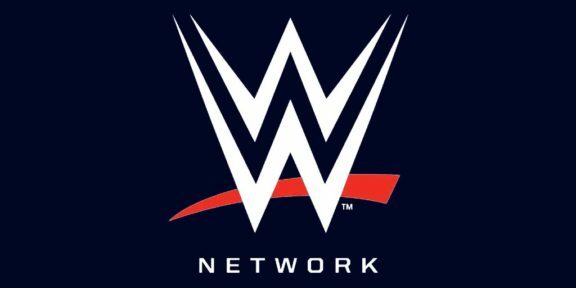 WWE just announced that Triple H will be part of a live Stone Cold Podcast after Raw on February 2 on the WWE Network. 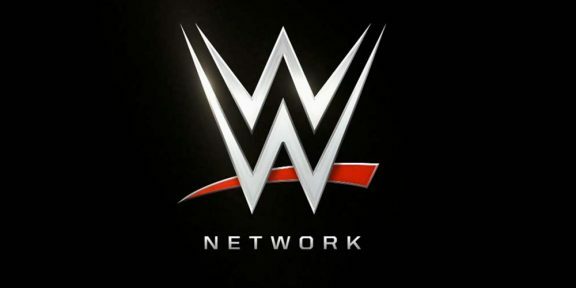 This will the second Steve Austin podcast on the WWE Network after WWE Chairman and CEO Vince McMahon participated in the first one back in December. That night, Austin asked questions on CM Punk, Randy Savage, the next Superstars breaking the glass ceiling, the Network itself, and much more. The one hour podcast was eventually extended by 15 minutes on the request of McMahon himself on the fly. 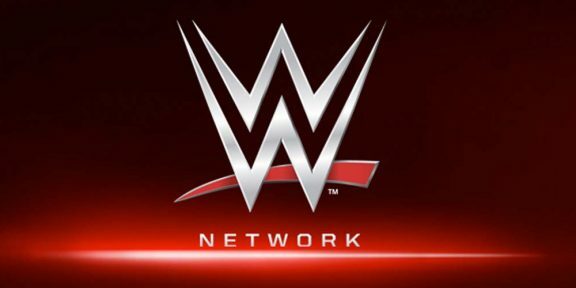 Get your WWE Network subscription now and watch WrestleMania free!